Don't wait! Schedule your appointment today. Appointments are available Monday-Saturday. Wondering what forms you need for your upcoming appointment? Use our custom checklist to make sure that you have everything you need. Haven't received your refund yet? Easily access information about your refund status here. 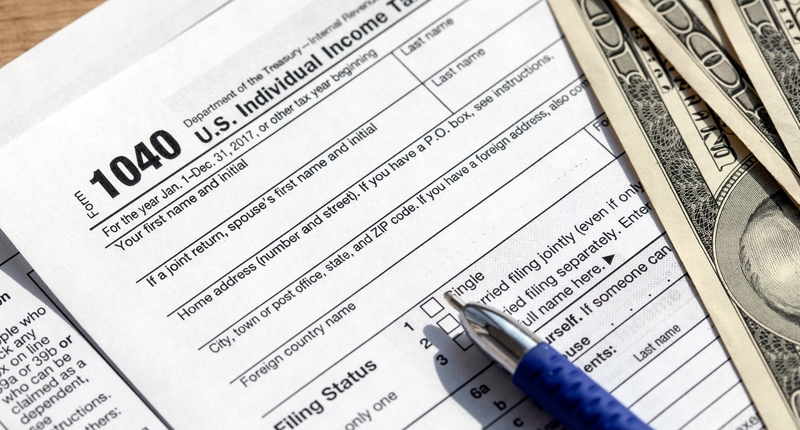 Lyzet's Tax Service is proud to say that we have served Fontana and its surrounding communities for over 15 years. 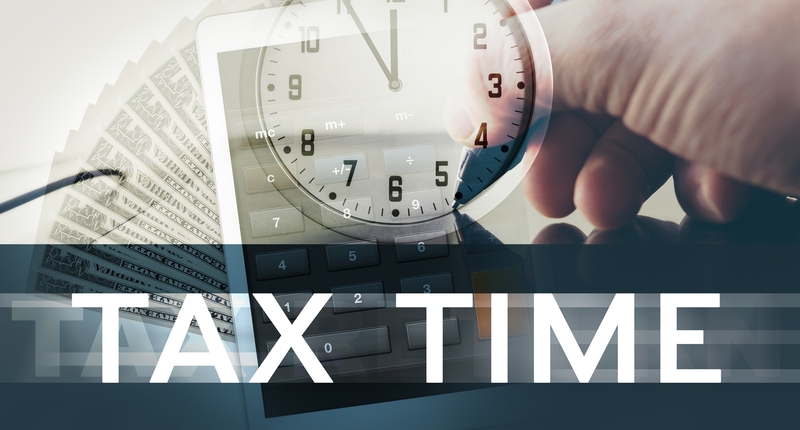 We are a full service tax preparation business that can handle all of your personal and small business tax preparation and filing needs. 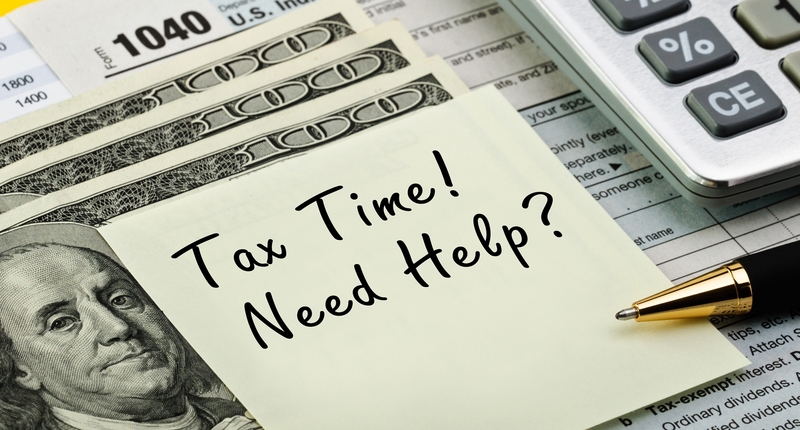 At Lyzet's Tax we welcome you in as a client but we want you to leave with the comfort of knowing that you now have a friend on your side. Thank you for visiting our website and we hope to hear from you soon. Tom helped us through a horrible situation with our taxes. He straightened it out and we didn't owe near as much as I thought we would he was understanding and kind and made the process so comfortable for me. Thanks Tom!!!!! People go to Lyzet Tax service you won't be sorry. Kim T.
I always get my taxes done here every year! My wife and I could not be happier with a service that we get from this couple truly professional. Michael J. This is the place to go if you want an honest professionals such as Thomas that will help you file your taxes very informative . Will definitely return next year . Also Thomas handed my wife and I his business card said call any time if you have any questions we are here to help Juan R.
Wow this was our first time with Lyzet's Tax service and I will say it was exactly what yelp said "5 Stars" Thomas did our taxes in a timely manner and had a great personality to go with it! He knew all the tax laws and answered all our tax questions without hesitation. We will definitely be back next year and will pass out recommendations along the way. Randy F.
Back again . The New office is so beautiful. Lyzet.....you are a brilliant decorator!! Thank you Tom. Glad to see all is well again. Do not want to ever have to go anywhere else.......Ever Silvia A.
Thomas once again provided my family with the upmost professional service. 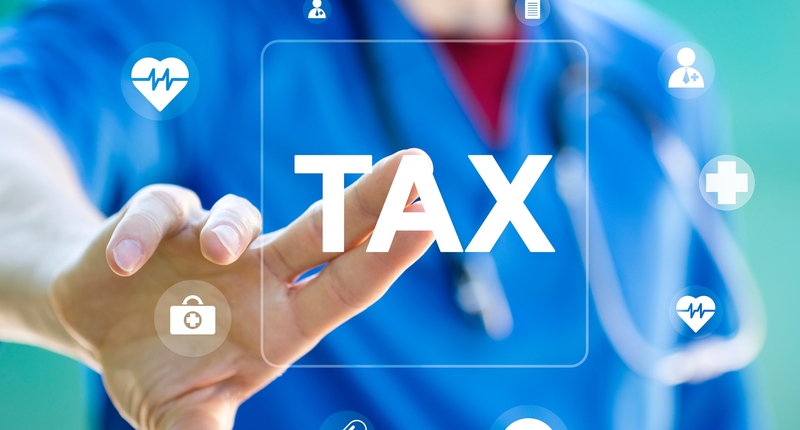 We feel very comfortable taking all of our tax and insurance business to Lyzet's Service. Thomas is well versed in all of the current tax laws and helped shape a plan for the next year. Tracy P.